Located in K11, one of the tallest skyscrapers in Kowloon, is Hyatt Regency Hong Kong, Tsim Sha Tsui. 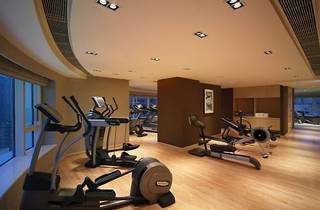 It features an outdoor heated swimming pool and luxurious rooms and suites with spectacular views of Victoria Harbour, Hong Kong Island or Kowloon. Air-conditioned rooms with heat control have carpeted flooring and large windows. They are also fitted with a 42-inch flat-screen TV and minibar. Coffee and tea-making facilities and mineral water are added conveniences. The en suite bathroom offers shower facilities with free toiletries and a hairdryer. 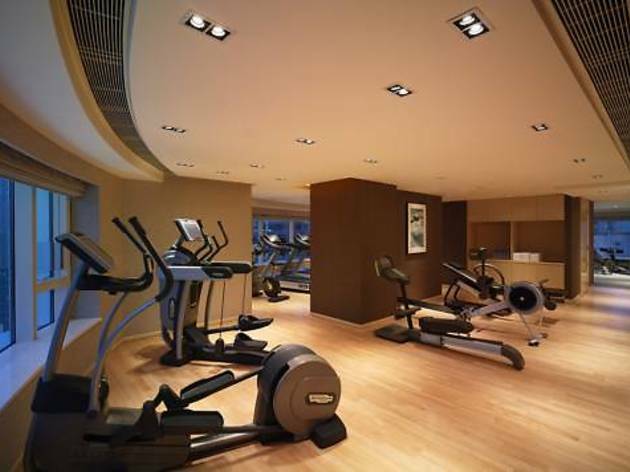 Guests can work-out at the fitness centre or relax with a book at the Sky Garden, the hotel's open-air courtyard. A children's playground and tour desk are also available. Hugo's serves traditional European cuisine, while Hyatt Regency Hong Kong, Tsim Sha Tsui's cafe offers international fare. Guests can enjoy a refreshing beverage at Chin Chin Bar, a Chinese-style lounge. 24-hour room service is provided. Occupying levels 3 to 24, the hotel sits atop K11 Art Mall and offers direct access to Tsim Sha Tsui and Tsim Sha Tsui East MTR Stations. Hong Kong International Airport is a 40-minute drive away, while the Airport Express Kowloon Station is a 10-minute drive from the Hyatt.